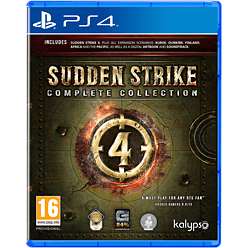 The Sudden Strike 4 Complete Collection offers fans the ultimate World War II strategy experience, containing the main Sudden Strike 4 game plus all five previously released DLCs: Battle of Kursk, Road to Dunkirk, Finland: Winter Storm, Africa: Desert War and The Pacific War. 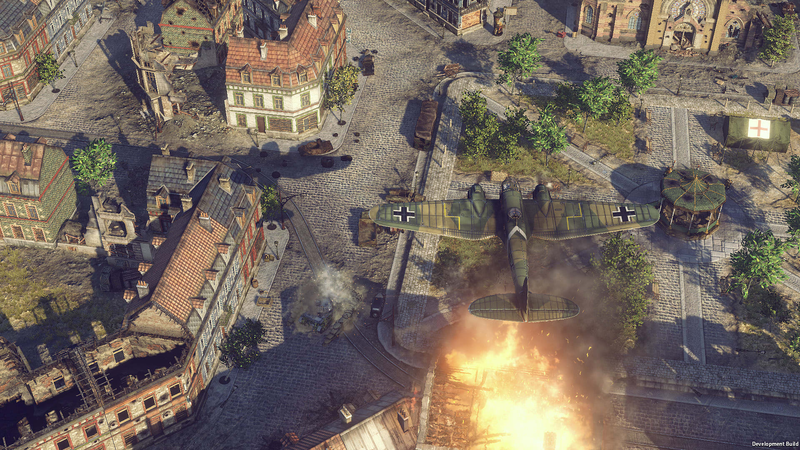 Sudden Strike 4 sends you off on three extensive campaigns set amongst the battlefields of World War II. In Road to Dunkirk, relive the battles leading up to one of the world’s most daring military rescue missions ever. In Finland: Winter Storm. 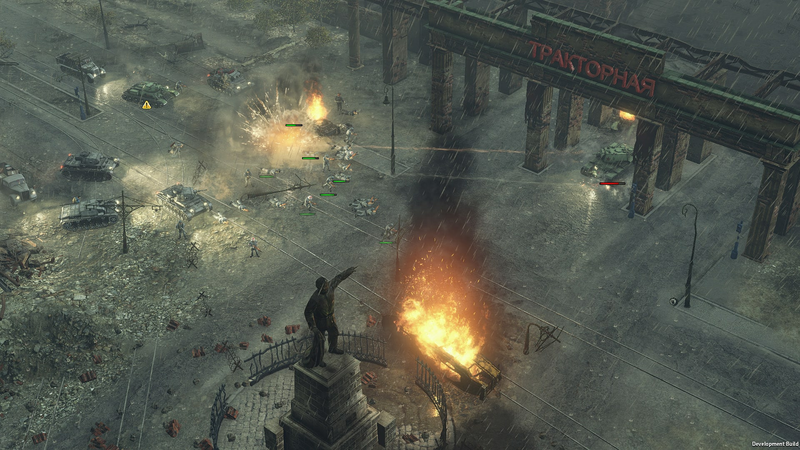 Fight as the Finnish against an overwhelming threat, or play as the Soviets and crush the last Finnish defensive lines. Africa: Desert War shifts the setting from the cold north to the unforgiving and harsh deserts of Africa. 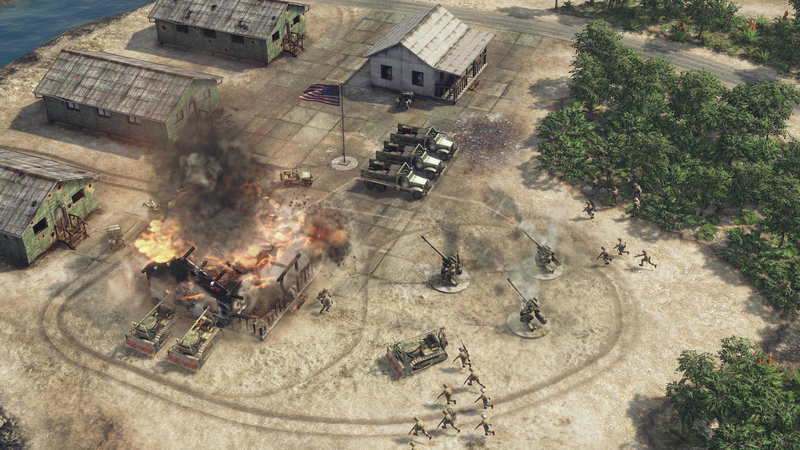 The Pacific War throws you right into the conflict between the Allied Forces and the Imperial Japanese Army. 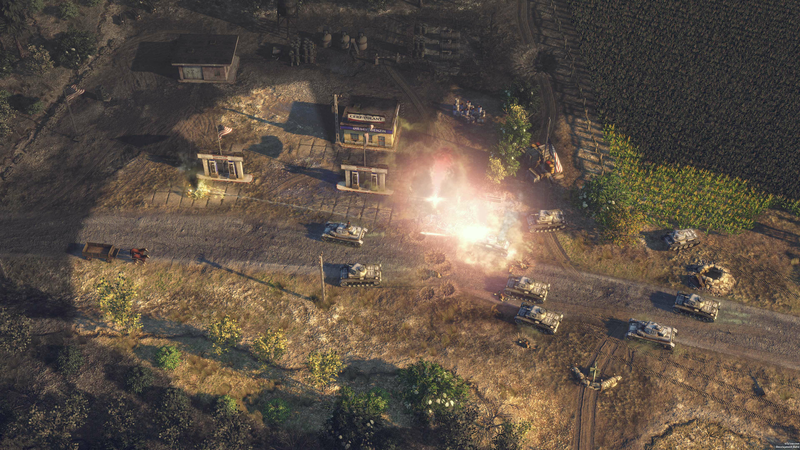 Offers realistic real-time strategy gameplay with tactical depth and a historicla setting across 11 campaigns with over 45 missions and more than 200 different units in a complete package. 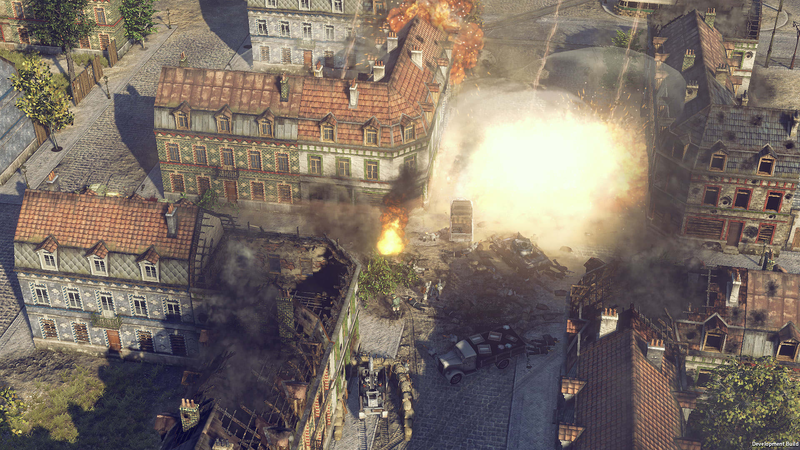 Contains all free content updates available, with over 10 new maps and gameplay refinements. Command German and Russian forces in the Battle of Kursk – one of the largest tank battles of World War II. 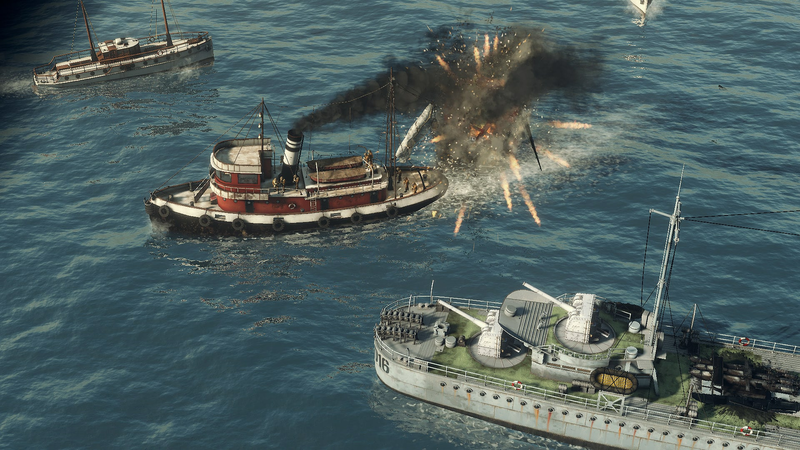 Road to Dunkirk features 4 new missions, 2 new commanders and 10 all-new units, as well as additional buildings and ships. Finland: Winter Storm features 6 new missions, 3 new commanders and 19 all-new vehicles, along with additional buildings and units. 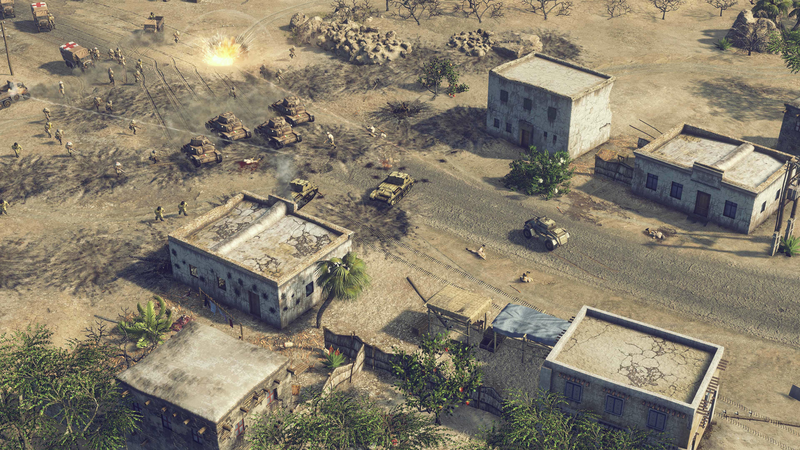 Africa: Desert Storm features 6 new missions, 5 new commanders, and 30 new vehicles, including a medical truck. 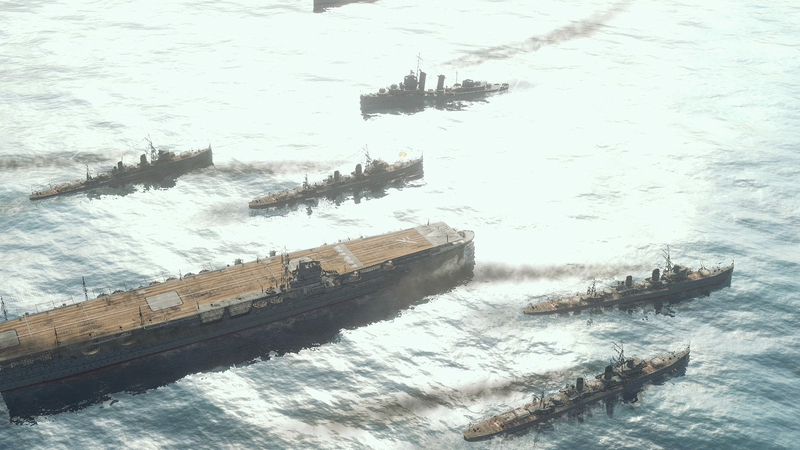 The Pacific War features 10 new missions, 6 new commanders, and 50 new vehicles, including aircraft carriers. Adapt and refine the military doctrines of more than 20 renowned commanders, such as Heinz Guderian, George S. Patton or Charles de Gaulle for a different strategic and tactical approach to each scenario. 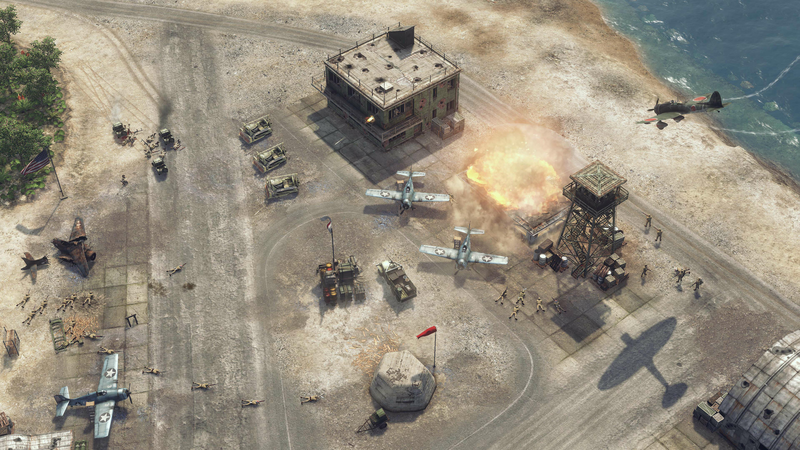 Pit yourself against other commanders or challenging enemy AI enemies in competitive multiplayer modes.